The rains have come and soon, so shall Winter! With the season about to take off, so are we! 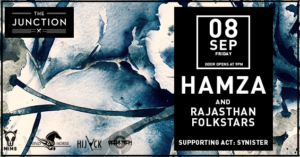 We are starting off our #WindHorseShowcases today @ The Junction with Hamza and The Rajasthan Folkstars supported by Synister (Occultech Records) who has also released a track with us! Click here to listen to Eastern Dream. Tonight will be all about #exotic #ethnic #Rajasthani #folk elements with some delicious #deephouse beats as well as some #groovy #minimal sounds. 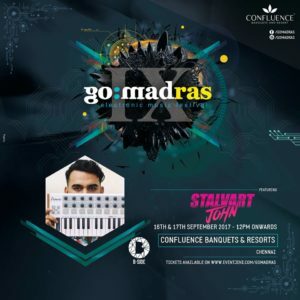 Right after, we will be joined by our very own Stalvart John and an old friend – Sleepwalker in Kitty Ko, Bangalore for another #WindHorseShowcase night! A great mix of #house, #disco and #techie vibes, it’ll be a night to remember at the most beautiful new venue in the city! Later on this month we have a #WindHorseShowcase coming up at the hottest musical gathering Go Madras in Chennai ! 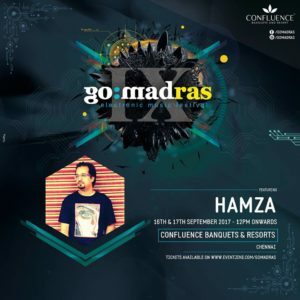 Hamza will be playing along side our fave Stalvart John and many artists who’ve we’ve worked with in the past and look forward to working with in the future! 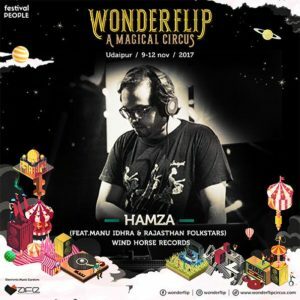 A sneak peak at November has Hamza and the Rajasthan Folkstars and our favourite percussionist from Portugal, Manu Idhra, will be performing at India’s very first and very exquisite #Circus themed festival called Wonderflip ! Our acts will be at full blast and the reunion with Manu is just the beginning of what we have in store this season! The Festival will be happening in the beauty of Udaipur, we are absolutely looking forward to this #WindHorseShowcase! Keep a look out for more updates for #WHRGigs and #WindHorseShowcases on our blog and Facebook page! Also, stay tuned to our monthly Podcasts, Samplers as well as new releases on our Soundcloud page! 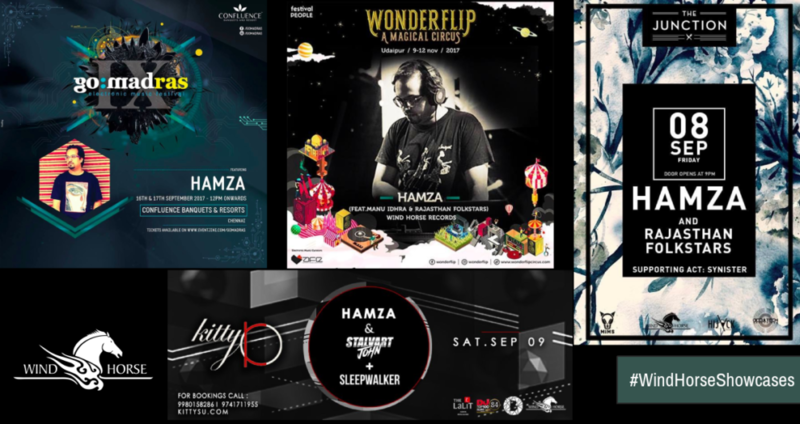 Along with our #WindHorseShowcases, we plan on launching our label showcase parties soon! An opportunity to share what we’ve created over the years with our fellow house music aficionados, we’ll be showcasing the different acts and artists associated with Wind Horse Records over the years via a unique, musical and visual experience called The Wind Horse Experience. We are excited to be announcing that we will be inviting acts from around the world to perform with us, spreading the love for #house music! Stay tuned for more information about what we’re upto this party season!